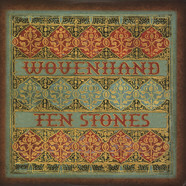 The long-awaited followup to their beloved 2006 LP. 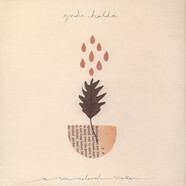 An hour of music in four tracks that are at once subtle & joyous, hitting huge emotional peaks around moments of serene gentleness & heartbreaking sadness in its orchestration of sonorous guitar interlacing, meticulously crafted string arrangements & soaring vocal harmonies. 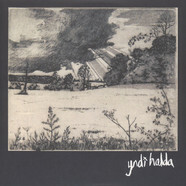 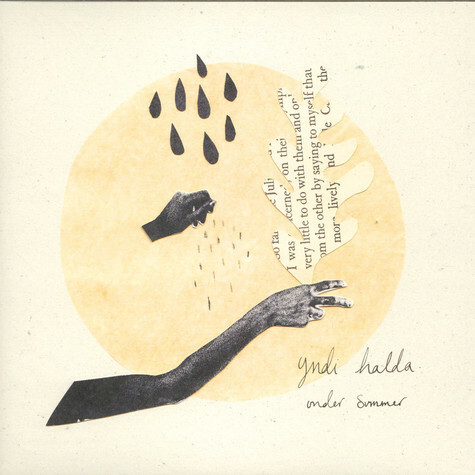 Yndi Halda - A Sun Coloured Shaker 12"